The Standard Bi-Pod offers shooters three length options in a portable, rock-solid rest. From sighting-in your rifle across the hood of a truck to sitting or kneeling in the field, you're sure to find your mark with this easy-to-use rest. 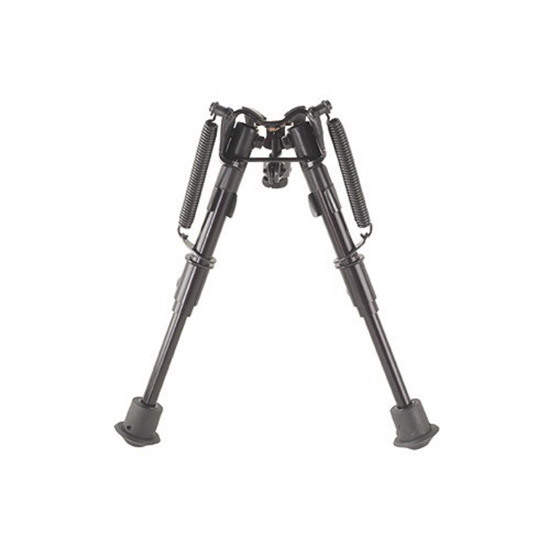 -Telescoping legs have spring return. -Easily attaches to sling swivel stud.